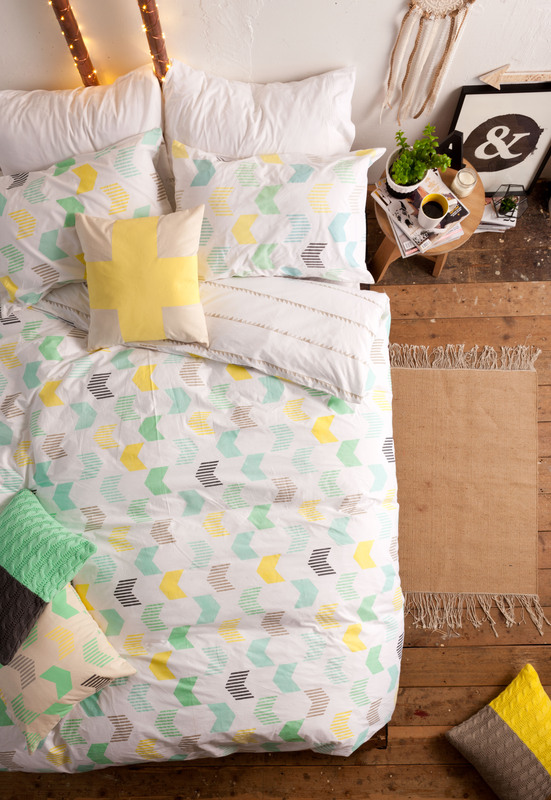 Typo to launch a new bedlinen range – the scoop! 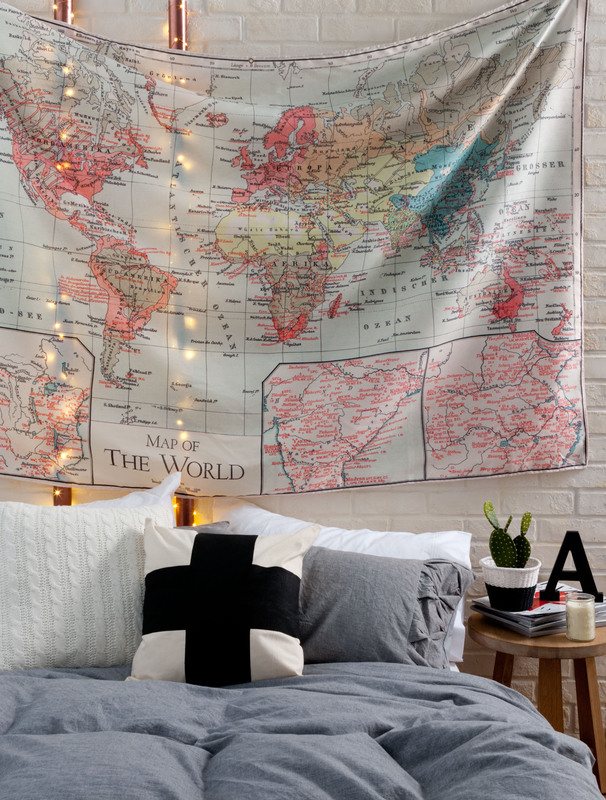 I am big believer that it doesn’t have to cost the earth to have a stylish home. With that in mind, I was extremely excited to have the opportunity to chat with Jessica Granberg – Typo’s Head of Trend about the new bedlinen range, to be released this week. Here is what she had to say. 1. Please give us a short description of your responsibilities at Typo. My role as Trend Forecasting Manager is to provide our brand with global insight into trends, themes, styling, and product and colour direction that is suitable to the Typo brand. I’m responsible for working with the graphic designers on trends and colour direction while also supporting our team of buyers on what trends and colour palettes can be translated to our target markets and adapting it to all global regions. Typo is currently in nine countries and there are some regional and cultural differences! 2. What trends are you seeing in terms of colour this season? We are capturing two directions with this collection; the first is building on our original story with soft aqua blues, mint and yellows, while also mixing geometric prints with neutrals. The second looked at picking up elements from different cultures by mixing strong black and white prints with neutrals to create a handcrafted Ikat look. We also find layering designs and textures to get a good mix of plain versus hero graphics and colour works well for our customers. 3. 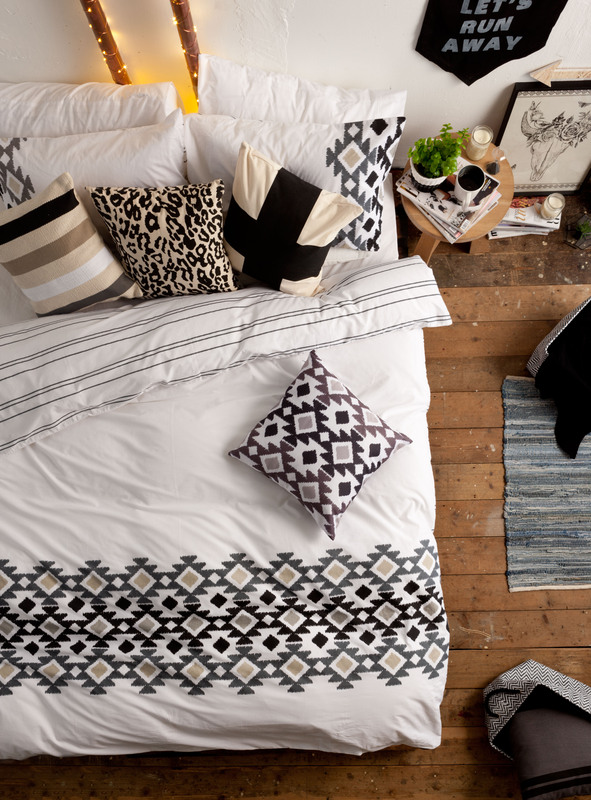 What has guided the decision for Typo to start a bed linen range? As always, our customers! It is an evolution of our product lines, from cushions to throw blankets to bedding, it was the logical next step. 4. Can you please describe the new range for us? The bright geometric look is popular among our customers and the colours are in line with pastel trends we’ve been noticing. The stripe design is our key basic that suits anything you would already have in your home and want to add to. The Ikat design is a neutral direction into mix-and-match, and the grey is capturing the textural trend. 5. What products have been most popular from your homewares range? We sell anything with graphics on them as our amazing in-house graphic team are creative geniuses. 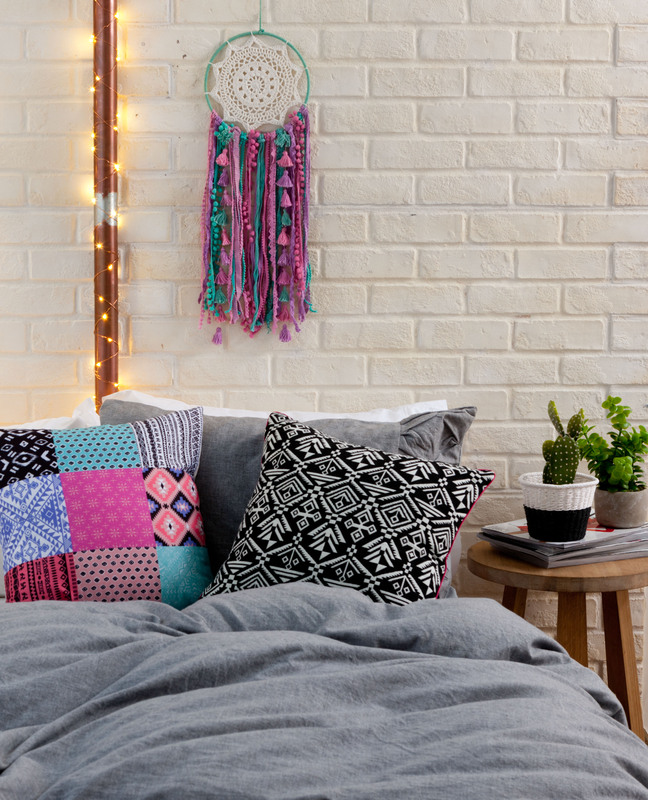 Statement pieces like cushions are stars. Our textured stoneware kitchen range has also been a winner in colours that are unexpected for a kitchen like bright yellow, aqua and also black. Our mason candle is also very popular due to its look and affordability.